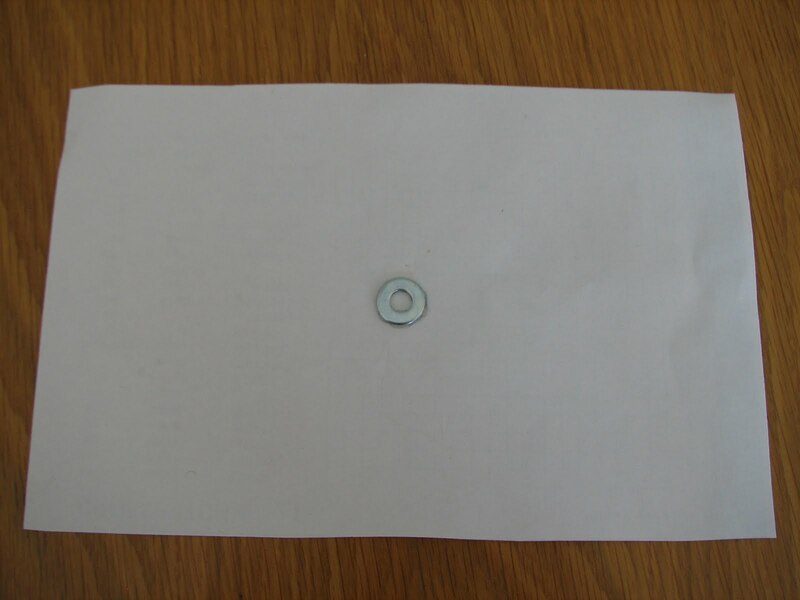 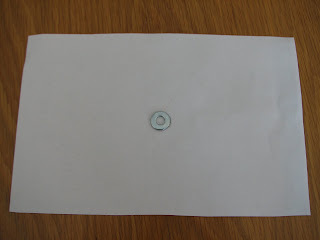 Glue a thin washer onto a piece of paper. 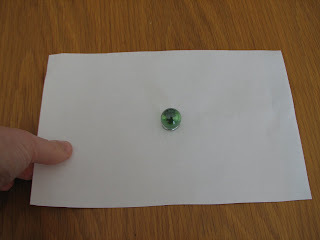 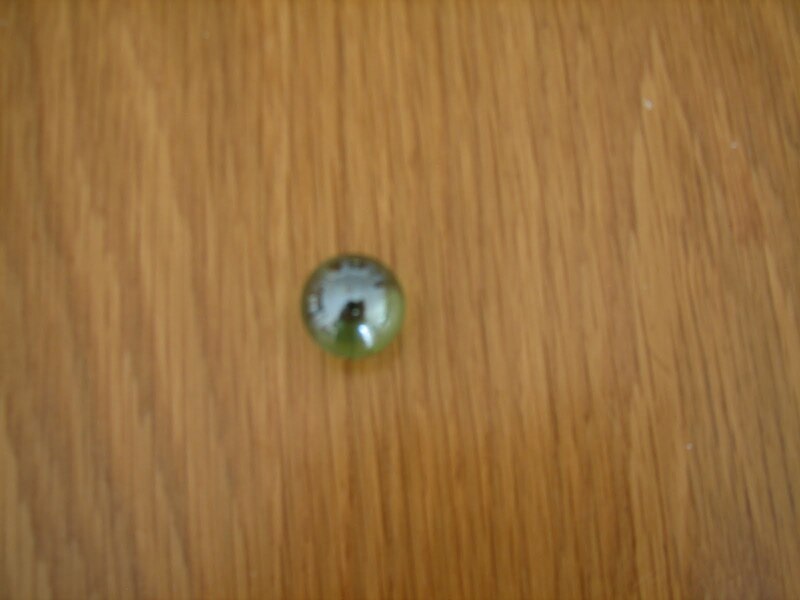 Set a marble in the washer. Quickly pull the paper out. 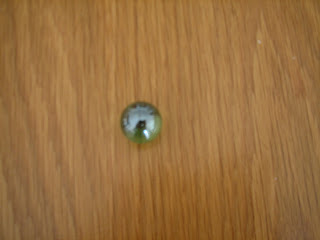 If you move quickly enough, the marble will remain where it was. 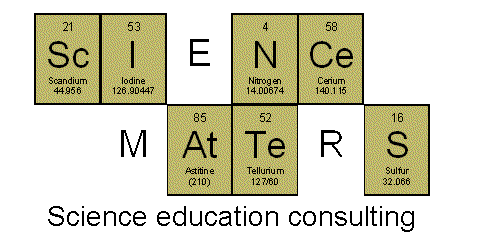 Which Way Does a River Flow?